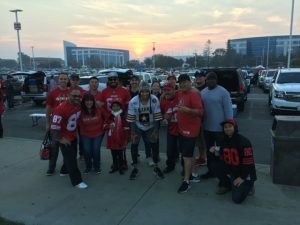 Game 31 – Warrior Wishes Come True At The 49ers Game! 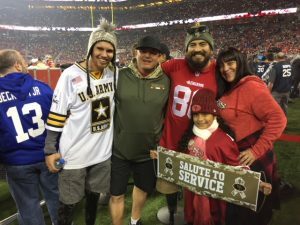 Operation Warrior Wishes was honored to host Army veterans Wesley Barrientos & Brian Jergens at the 49ers game! 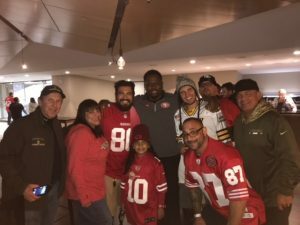 Game 30 – Warrior Wishes Come True At The Eagles Game!